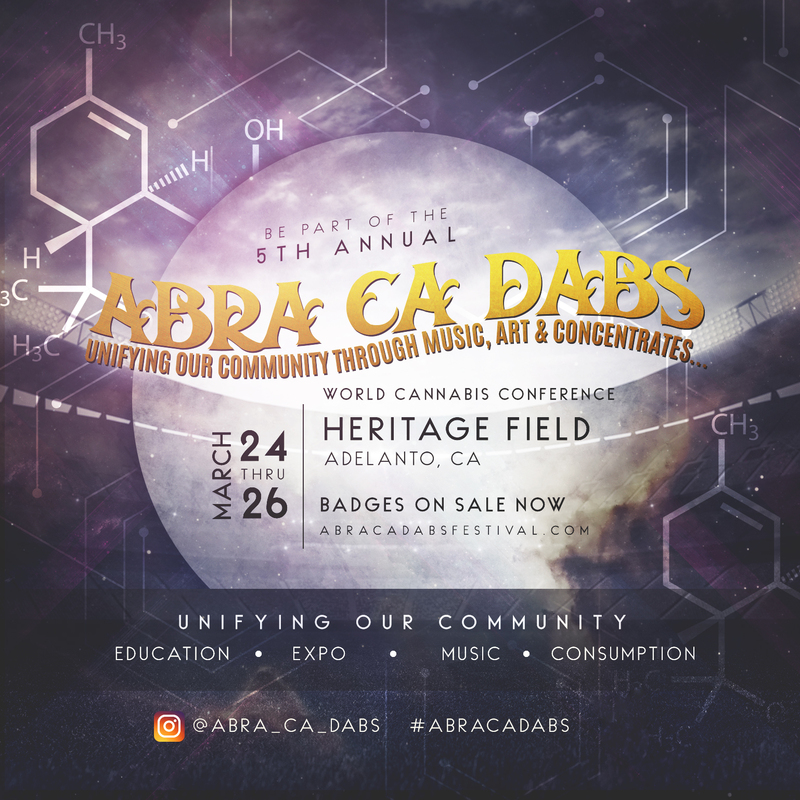 SPECIAL DEAL FOR WEEDPORNDAILY SUPER STONERS:Discount of 50% Promo code: Weedporndaily Visit Eventbrite for 50% off Discount: abracadabs.eventbrite.com?discount=weedporndaily Discount offer ends Feb 28 2017 Abracadabs is an annual three day festival celebrating Medical Marijuana and educating on the benefits of cannabis use and applications. Education on legal status and legal use is included, with hundreds of award winning vendors showcasing the latest products of 2017. Guest speakers, live performances from all genres, art exhibit with live glass blowing & more. Guarantee your vendor space and reunite with your community at this historical event celebrating our culture. No rec is needed to attend . Must be 18 years or older with valid Dr recommendation to enter CA Prop 215 medicating area.